What a superb shot. 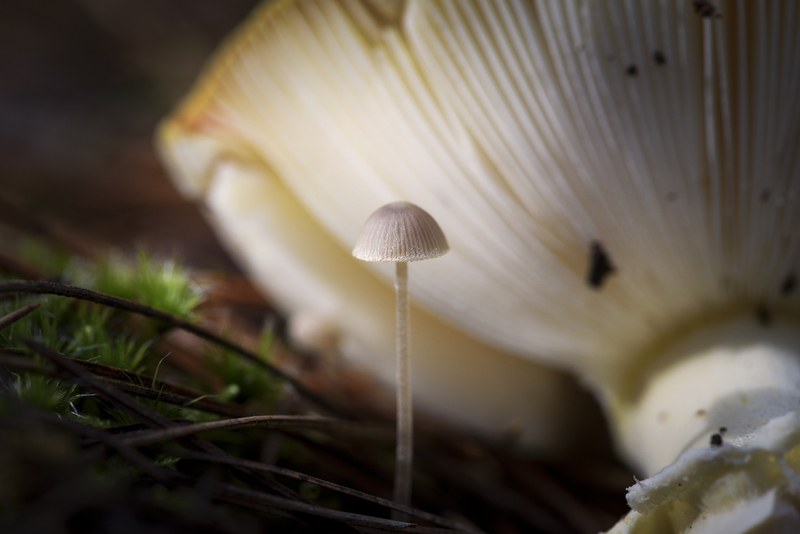 I love the fragility of the tiny toadstool against the enormous one. Thank you very much Vicki. What a wet and cold day today! you have a fairy’s eye!!! Love!!! I like that description – thank you!! I wish I had taken that shot!!! Sooo good!